Winners of the 2016 CUBADISCO Award for best vocal group, the Vocal Vidas are a female a cappella quartet from Santiago de Cuba - the cradle of Afro-Cuban music. 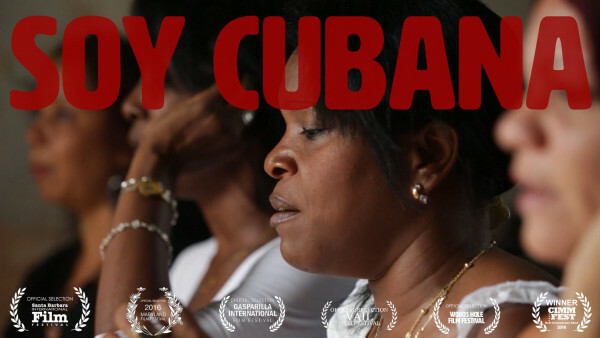 This short documentary follows this unique and until now little known Cuban a cappella quartet. Their infectious spirit, precise vocal harmonies, and melting pot of references embody the sounds of Santiago de Cuba - the cradle of Afro-Cuban music. We follow these four women, exploring their daily lives, artistic process and gain a unique window into a building a music career in a communist country.